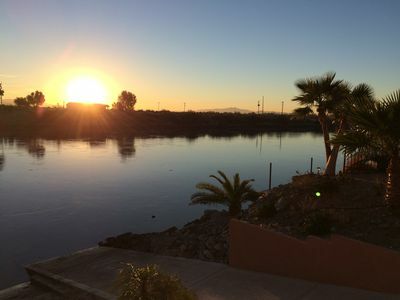 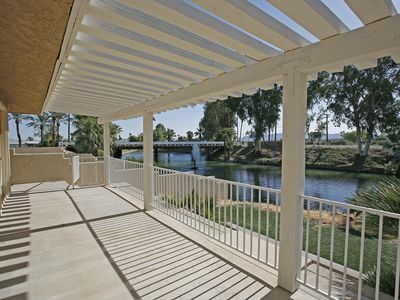 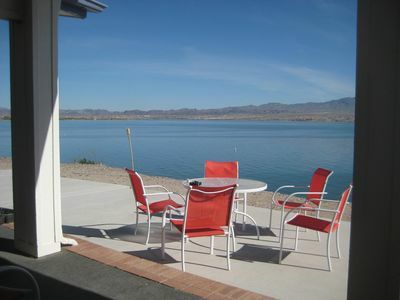 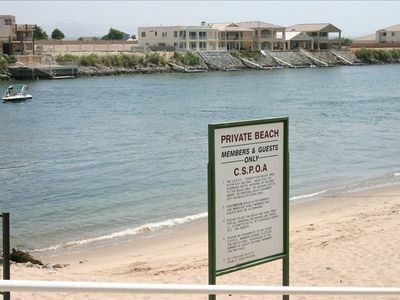 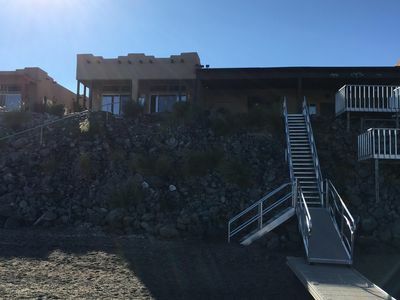 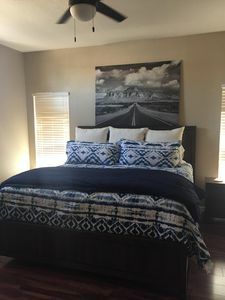 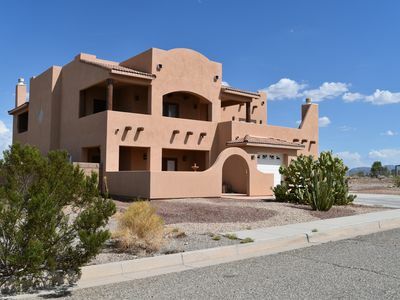 Come stay in this beautiful vacation rental along the Colorado River! 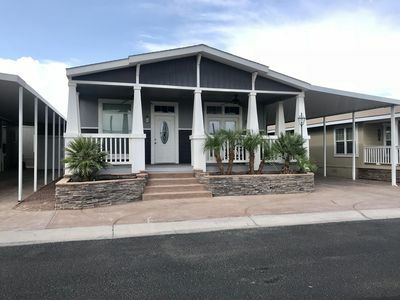 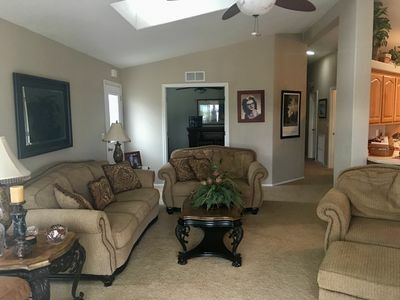 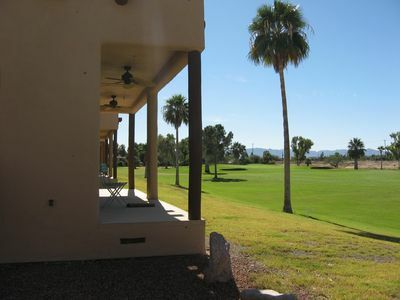 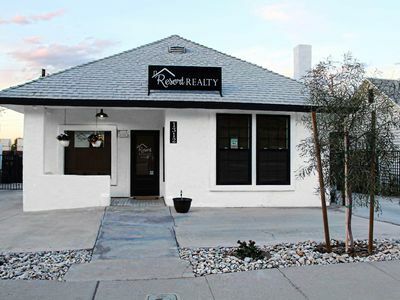 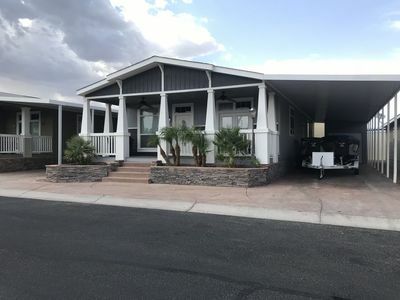 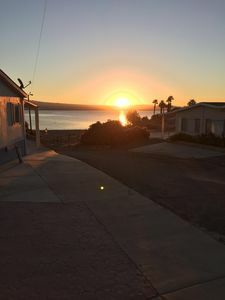 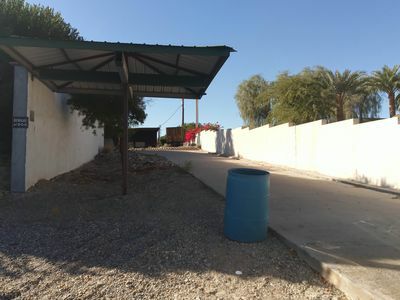 This 3 bedroom 2 bathroom home is located in Needles, California on the Needles Municipal Golf Course with a 1 minute walk to the rivers easy accessible beach front. 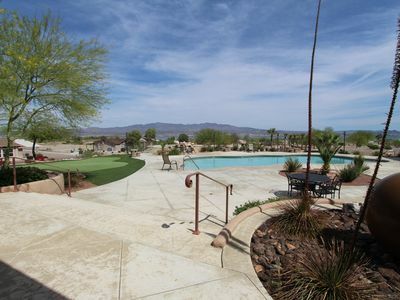 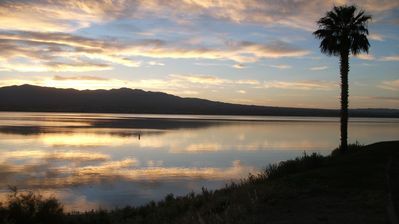 Enjoy golfing, bbq-ing, boating, skiing, rafting, floating or fishing and much more! 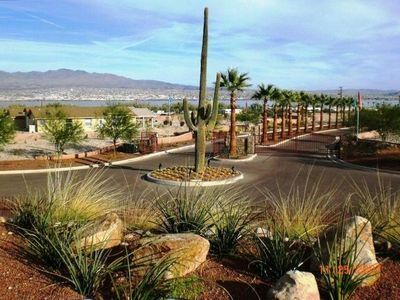 Come for a relaxing vacation away or an action packed fun adventure with the family! 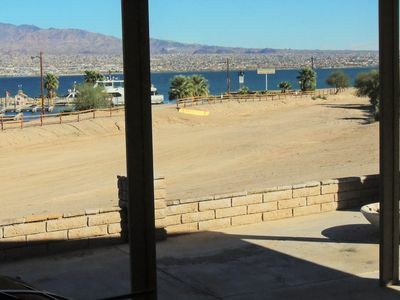 HAVASU LAKE HOUSE WITH AMAZING VIEWS!!! 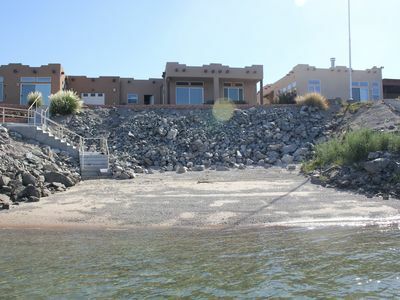 Lake View Home in Private Community "Vista Del Lago"
"RENTERS DREAM VACATION HOME AT THE RIVER"
Right on the Colorado River!